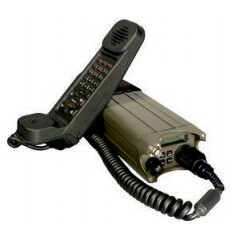 VHF There are 7 products. 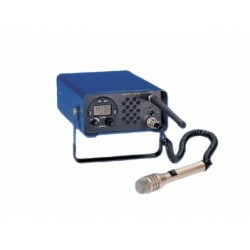 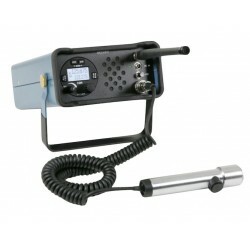 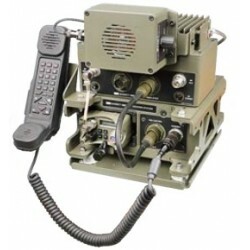 In stand-alone configuration, the PRC-2080+ is ideal for squad level communication requirements. 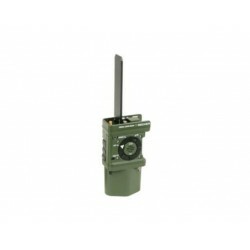 Using either the supplied advanced handset or optional tactical headset, the PRC-2080+ transceiver can communicate reliably up to 8 km in open space (subject to terrain and topography), using the standard tape whip antenna.